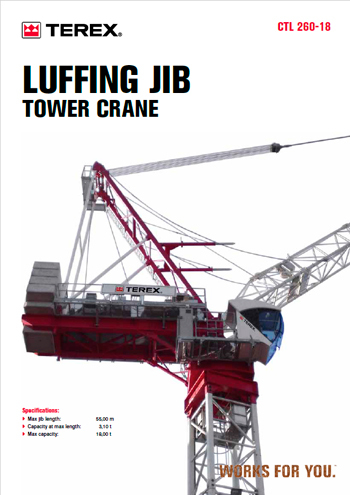 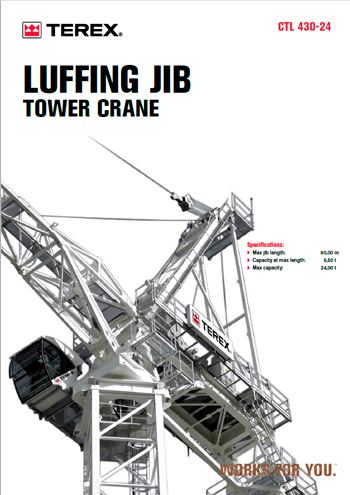 Everwilling Tower Cranes’ state-of-the-art fleet of flat top, hammerhead and luffing tower cranes can meet all your lifting needs from small scale residential projects to large scale builds. 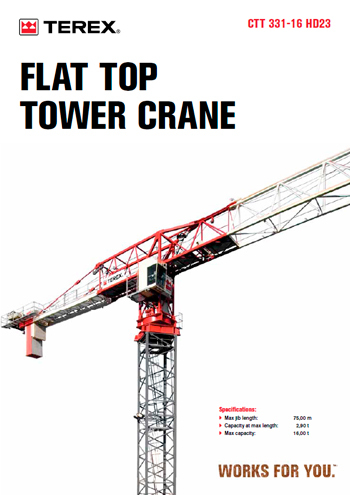 Our tower cranes are easily transported, erected and dismantled. 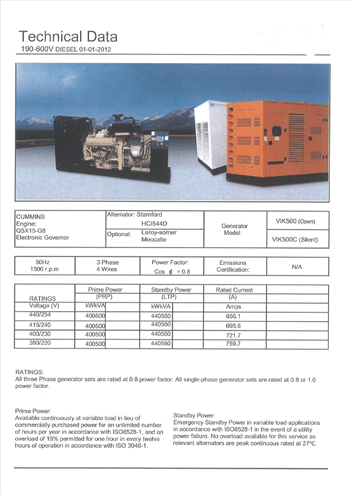 They are cost effective, productive and well suited to both small and large sites alike. 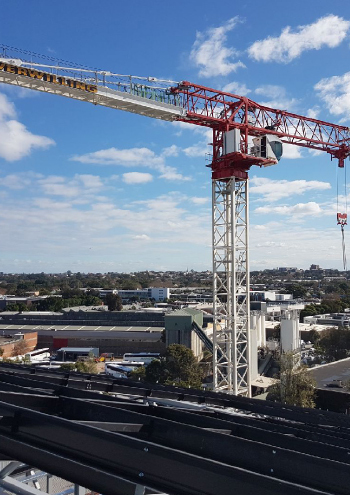 We specialise in packages that include tower crane hire and erection crews that take all the stress out of your precast project from start to finish. 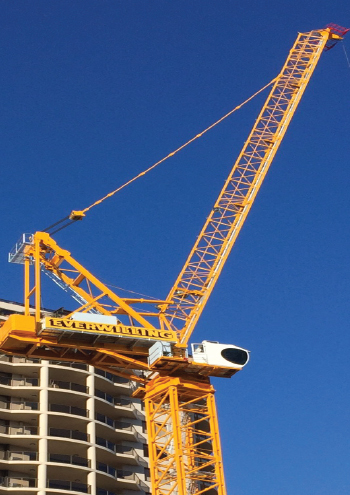 Every aspect of your project is covered with onsite safety inspection services. 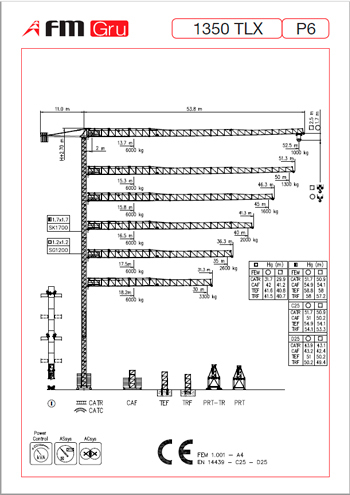 We offer free, no-obligation, unlimited, detailed site analysis as well as comprehensive, site/task specific risk assessments. 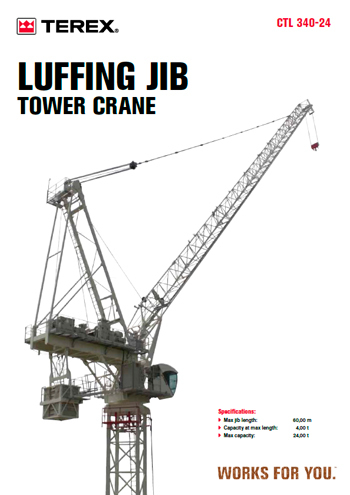 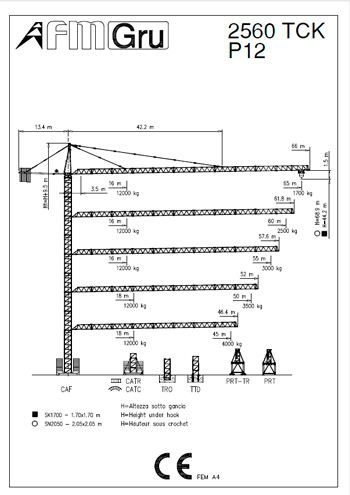 Everwilling Tower Cranes can be hired for either short or extended periods to meet your specific project requirements.